George oversees legal and financial aspects of Old City’s real estate and hedge funds businesses. He practiced Corporate and Securities Law at Davis Polk & Wardwell in New York from 2004 to 2009, handling regulatory and transactional matters for financial institutions and industrial clients. Following Davis Polk, George oversaw the Latin America business at Sotheby’s auction house, with responsibility for corporate strategy, operations, and client development in the region. 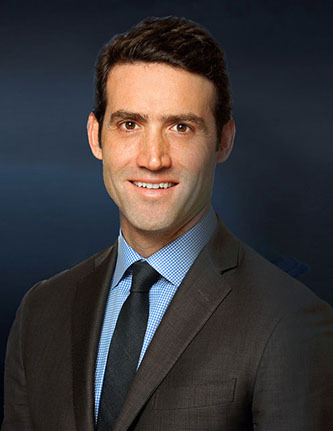 Immediately prior to Old City, George was a Director at Guggenheim Partners Latin America, focused on providing portfolio advisory and proprietary real estate investment opportunities to families and foundations. 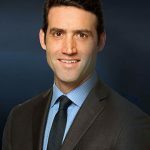 George graduated with honors from Harvard College and Columbia Law School, is admitted to practice law in New York, and holds the Chartered Financial Analyst designation.